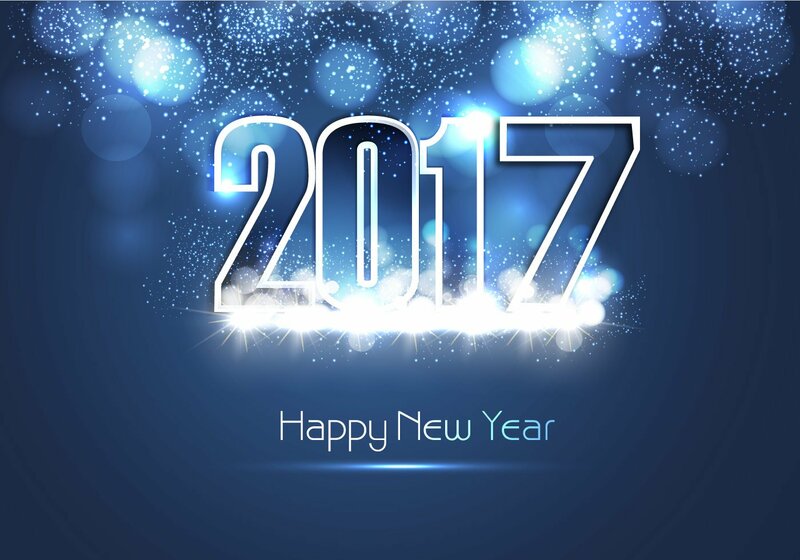 I wish you a happy new year 2016 with a lot of Hyper-V, System Center and Azure project 🙂 I also want to thank you all for your messages of encouragement, for your visit and for your appreciation. Because It is also thanks to you that I grew professionally. Looking back on this year 2015, I realize now that it happened a lot of things. First of all I have written my first white paper about Windows Azure Pack. I was surprised to have a lot of good feedbacks and downloads. 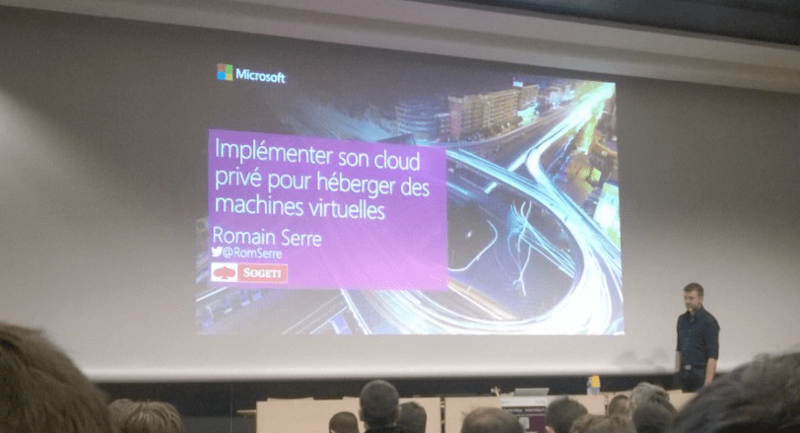 Then in February I had the honor to speak at the TechDays France 2015 about how to build a Private Cloud with Windows Azure Pack. 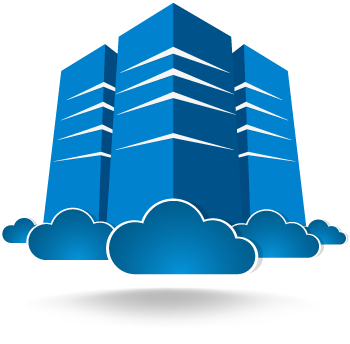 In April, StarWind asked me to write the same white paper about Windows Azure Pack by changing the storage solution from Storage Spaces to Starwind Virtual SAN. 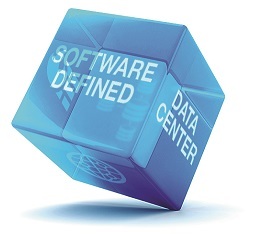 I accepted and it was great to work on another software storage solution. Then in Summer, I move from Toulouse to Lyon (France) for the work. 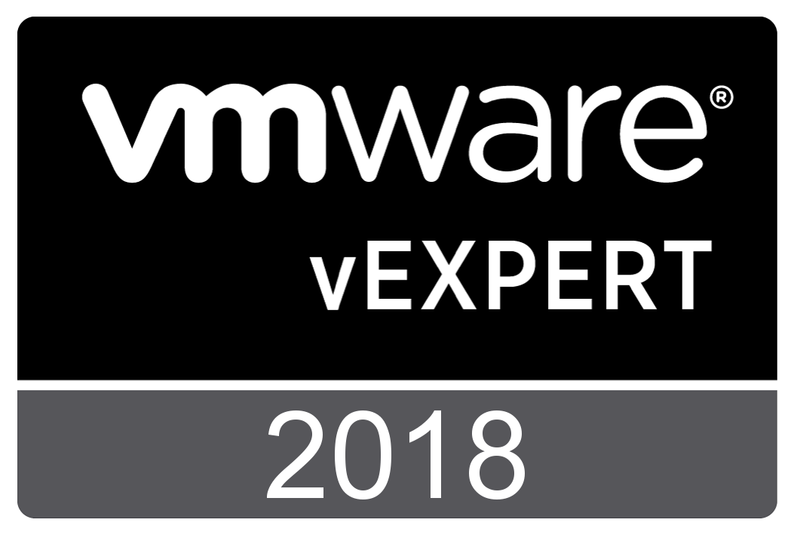 Thanks to this moving, I have had a Technical Architect job related to Hyper-V, networks, storage, datacenter technology, Azure and System Center. At the same time I went to the System Center Universe where I met Hans Vredevoort and Mark Scholman. 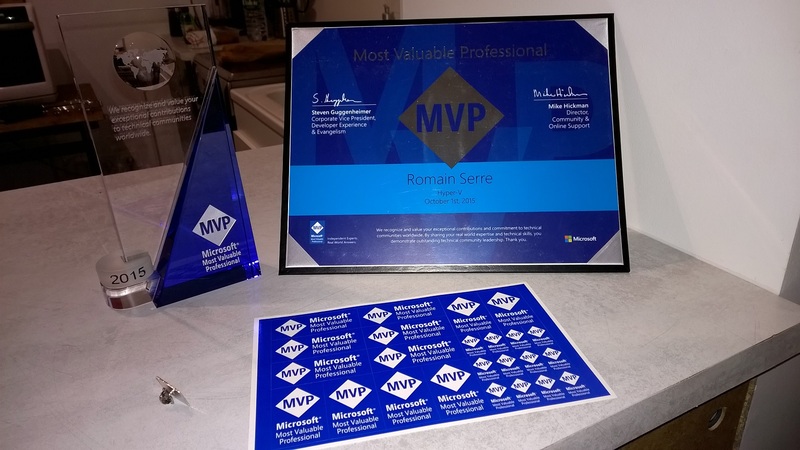 On the October, 1st, Microsoft gave me the MVP award for Hyper-V (and now Cloud and Datacenter Management). I was really proud about this. I wish you again a happy new year ! MVP Cloud and Datacenter Management 2016 award: Thank you! MVP Hyper-V 2015 award: Thank you everyone !